Christmas Hours: We are closed 23rd to 27th December 2016. 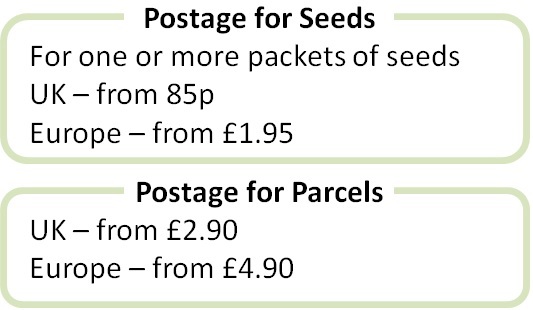 Please order online and we will send your seeds when we re-open. We will respond to emails.